Sentient beings: A vet injects a painkiller to a dog with fractured leg in Kalleri of Dhading last month. Besides the tragic toll on human life the earthquake also killed tens of thousands of livestock, pets and poultry. An estimated 150,000 chicken, 8,000 water buffaloes and cows and 14,500 pigs and goats died in the quakes. The 15 earthquake-affected districts were major dairy and poultry producers, and thousands of farmers were left destitute when cows and buffaloes were crushed in their sheds and poultry farms came down. In the towns, pets were injured and many were abandoned in homes as families moved to shelters. 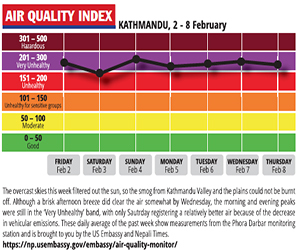 In Kathmandu Valley, many donkeys were killed as brick kilns where they worked collapsed. 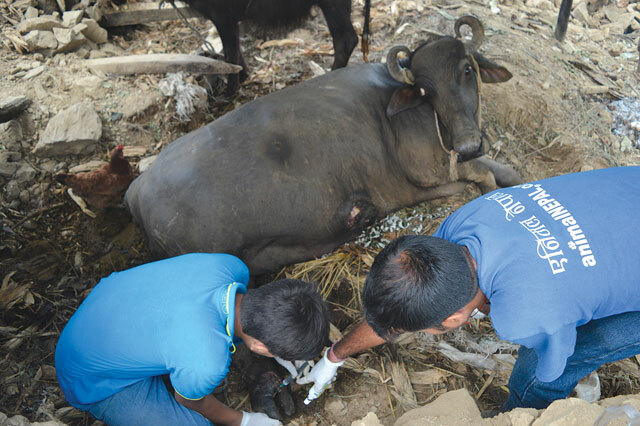 Dairy is the main livelihood of farmers in Kavre, and the district bore the brunt of the loss of buffaloes and cows. Sindhupalchok, Nuwakot and Dhading suffered huge losses in the poultry industry when tens of thousands of chicken were killed in the quakes. 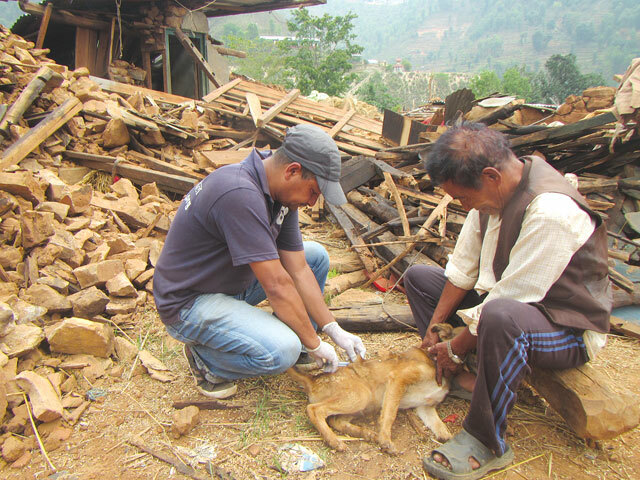 Most animals with spinal injuries were dead by the time Animal Nepal teams of vets reached remote villages in Kavre and Sindhupalchok. 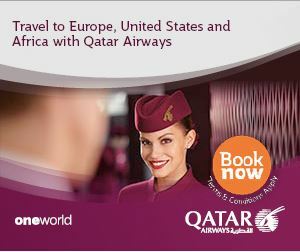 But those with limb injuries and fractures were treated. Animal Nepal worked with World Vets to treat 425 animals in the 15 districts. Companion animals like dogs which were left at home after their owners went to shelters ended up in the streets in search of food. “We got phone calls from some people asking us to adopt their dogs temporarily since they were in shelters,” added Suraj Thapa, also of Animal Nepal. Other families took their dogs with them to shelters. Animal Nepal has been vaccinating dogs in shelters in Bungamati and is designing a model quake-resistant shed for livestock to protect them in future earthquakes. “There was great economic loss from the deaths of buffaloes and poultry, so in future we have to make animal sheds seismic resistant too. Since people’s livelihoods are at stake we have to keep animals safe as well," says Kafle. Many other organisations that were working with animals even before the earthquake like Heart Nepal in Pokhara, KAT Centre in Budhanilkantha and the Bhaktapur Animal Welfare Society are also helping rescue and treat animals. KAT Centre also has a program for adoption of pets and organised a fundraiser. Does the monarchy belong just to the king, or to the people?